Sometimes it is something simple that grabs your heart and runs away with it. Simple construction and a whole lot of potential. and inside- one of the items was this vintage style dough bowl. I loved how many details it had with those carvings and that gorgeous dark rubbed finish. And the size- nice and long- perfect for placing on the dining room table. My first thought was flowers of course- and clippings of peonies. This dough bowl is perfect for carting through the garden and holding your fresh flower clippings. and even fresh fruit or breads- yes, it is food safe! give something away to a reader. And you have 4 ways and chances to enter to win a dough bowl of your own. and leave a comment here letting me know which is your favorite. Follow Antique Farmhouse on Instagram and leave another comment (https://www.instagram.com/antiquefarmhouse/). This giveaway is open to readers who live in the US and are over the age of 18.
the rest of todays event here. See you tomorrow for a summer home tour with some of my favorite blog friends. This is Kathy, and I love your blog! I had never seen the Antique Farmhouse site and I really could buy half of what they have! I really loved the Vintage Bird Prints in the "It's a Classic" shop. I have some that are similar that I found in a little antique shop. I'd love to add to my collection. Thanks for the chance to win the doughbowl. My mama, who is 85, has her grandmother's and it is something we cherish. I am already subscribe to Antique Farmhouse. Love the dough bowl. The peonies with the rustic dough bowl is gorgeous. This is Kathy again and I just signed up for the Antique Farmhouse newsletter! 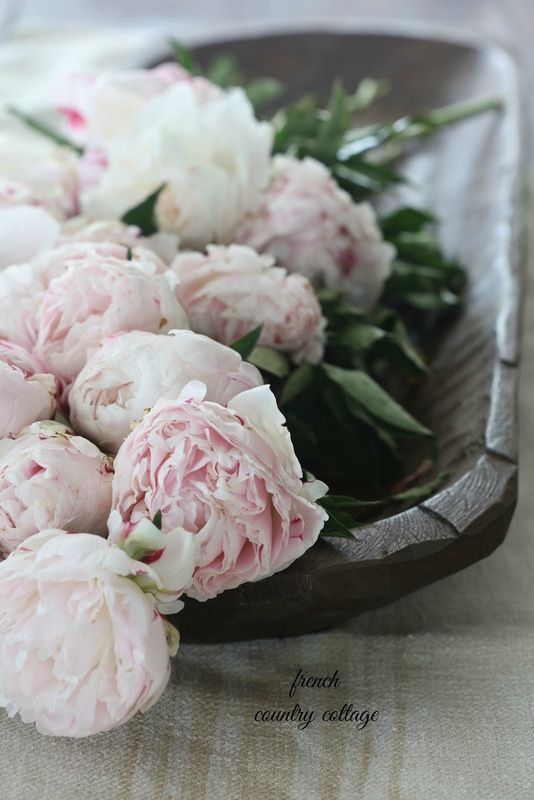 By the way, those peonies in the doughbowl are real beautiful. That's one of my favorite flowers. Every year I look forward to spring and seeing my great-grandmother's peonies bloom in the yard she worked hard in, that is now my yard. Although she died in 1973, those peonies, that bloom every year, remind me of her beauty and love. I just followed Antique Farmhouse on Pinterest. Wow! Love their stuff! The demilune table is dreamy. It also cries for peonies. I've followed on Pinterest. 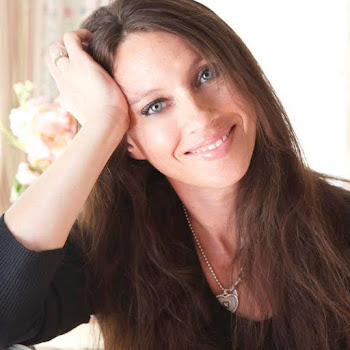 Cassandra Hess or cassandrajanene. I love The Rustic Farmhouse event and The Pantry, but I love them all really! I get their newsletter and follow them on Facebook. I love the Farmhouse Kitchen at the Antique Farmhouse. I already follow Antique Farmhouse. Oh my word - it's been a while since I have visited them - love love love AF! What I really love the best (not easy to say, so much goodness) is that large metal mantle clock. I already get the news letter. I follow them on pinterest and instagram already. The dough bowl is my favorite. The dough bowl by far. I've been wanting one forever and this is a great size. I already subscribe to Antique Farmhouse and have ordered from them before. I follow Antique Farmhouse on Pinterest. Hi Courtney, been coveting the dough bowl for awhile. Was excited to see it when I got my daily dose of Antique Farmhouse, but end of month budget wouldn't let me give in to the temptation. Yep, it's a beauty! Oh wow, ok, entry one. I have a lot of favorites. In addition to the Dough Bowl, in Style Fusion- the Wire Mobile Hanging Photo Holder and then the Open Cabinet with Shelves. Those are my colors! Light earthy ivory/beiges. Then in Bold Statements - The Paper Press is amazing and for some reason I am in love with the black bunny. I don't know what I would do with him but I adore him. I think my coffee station needs the Three Tier Basket Stand in the Potters Bench area. I like that it has higher sides than most I have seen. I follow Antique Farmhouse on Pinterest, as well!! Entry two! Absolutely signed up!! Entry three! Following them on Instagram - My username is alosikatie. I signed up to follow AF on Pinterest. I love the arched window mirror. It's just what I have been looking for in my outdoor space. I wish it wasn't sold out. ...And four! I'm following them on Pinterest! Katie Alosi @tinyspyder . Thank you and the Antique Farmhouse for the giveaway. This was fun and I got to mentally redecorate!! I love the Rustic Meets Refined event. I follow Antique Farm House on Pinterest. I following AF on Pinterest! I love the wall gate decor. Thank your for the giveaway. I love the Antique Farm House site! My favorite was the iron soap dishes. Too cute! 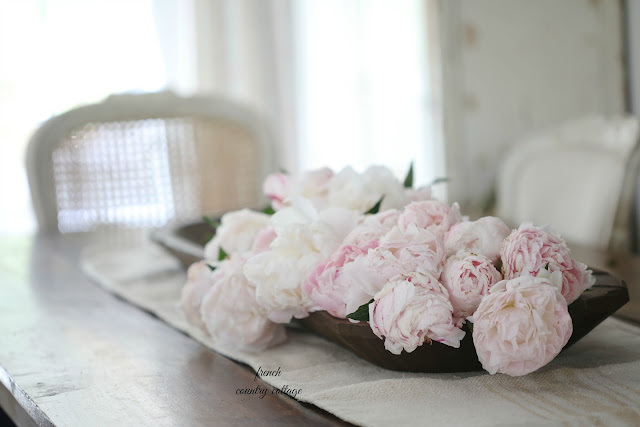 Such a most wonderful bowl and you made it even more wonderful filling it with the lovely peonies!....I already subscribe to the Antique Farmhouse newsletter. I really like the rustic sconce! potters bench (I dont' have instagram but I submitted my email for theirs! lovely things--so hard to pick one! The Pantry is my fav event . I signed up for news letter and am following on IG and pinterest. Thanks for leading me to their site ! So hard to pick just one even two. However I love the RUSTIC WIRE BOTTLE BASKETS, SET OF 3! What a lovely giveaway. Thanks for the chance. A subscriber to Antique FarmHouse. Love everything they have to offer. One... I loved everything, but the items in the Great Escape really stood out for me! Two...I already follow your blog by email. That's how I knew about this marvelous giveaway! Four...I follow Antique Farm House on Pinterest too! I've subscribed to Antique Warehouse email for some time and have ordered. I also follow on Instagram, Pinterest (@klizharris). I just happen to love the dough bowl as my favorite right now! Thanks for the beautiful blog and offering this contest giveaway! I subscribed to Antique Farm House. I loved the DECORATIVE WHITE TERRA COTTA CACHEPOT. Beautiful!! 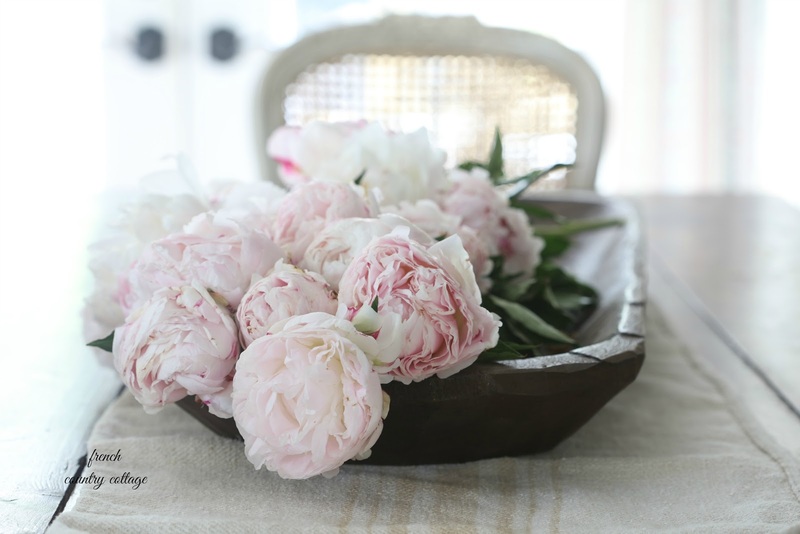 and thanks to you, my new passion in the early garden has been ranunculus and peonies! love them! 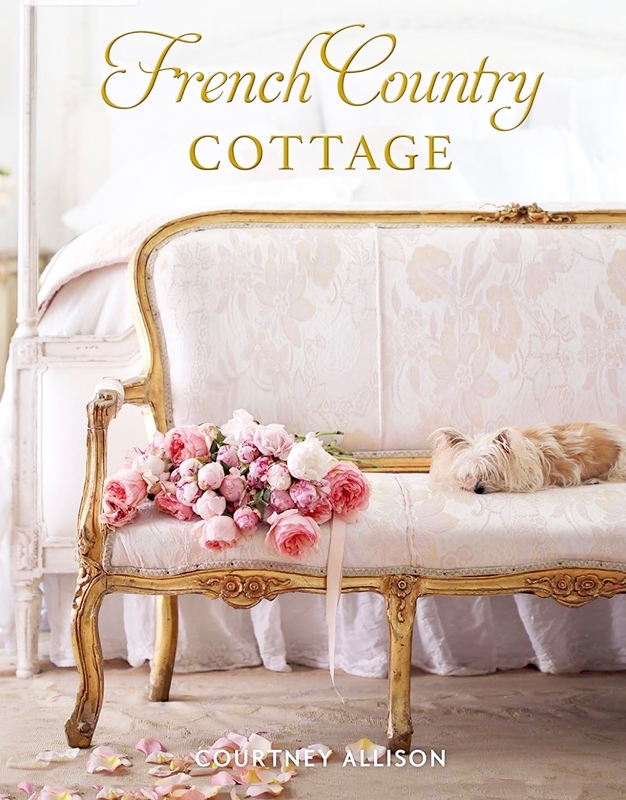 I am so happy to find your recommendation of Antique Farm House! I loved the bowl and mostof the sections...I signed up for their newsletter and liked their FB page. 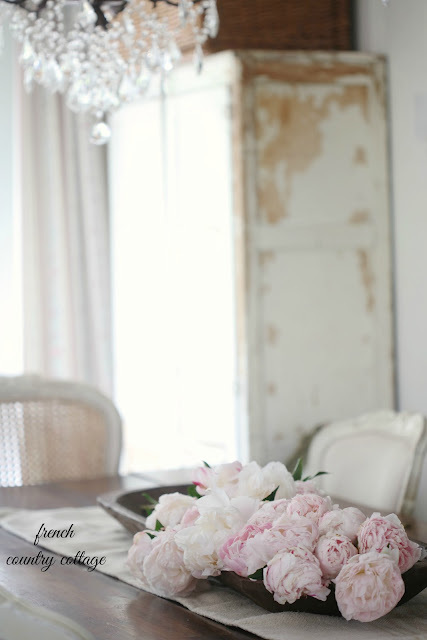 I am already a subscriber to Antique Farmhouse and I love all of their finds! Love the wooden dough bowl! Love the Dome wall sconce with crystals! Following on Pinterest as well-thanks for the chance to win that amazing dough bowl! Love them all, but of the current events, my favorite is Style Fusion: Rustic Meets Refined! Signed up to receive the newsletter! I like the chalkboard wooden crates. I love the "It's a Classic!" event! Would be thrilled to win one of these dough bowls. I have long subscribed to Antique Farmhouse. Thanks! Love, love, love the tripod lamp! I love just about everything on the antique farmhouse web sight. I especially love the wooden shield shaped magnet board...darling!!! I hope I win! The dough bowl is amazing! HI Courtney , love your logo, the flowers and dough bowl are very cute. Love the photos. I follow antique farmhouse by email.and Instagram . Thank you for the chance to win. Thanks for this opportunity! The American Homestead collection is pulling at my heartstrings this morning. 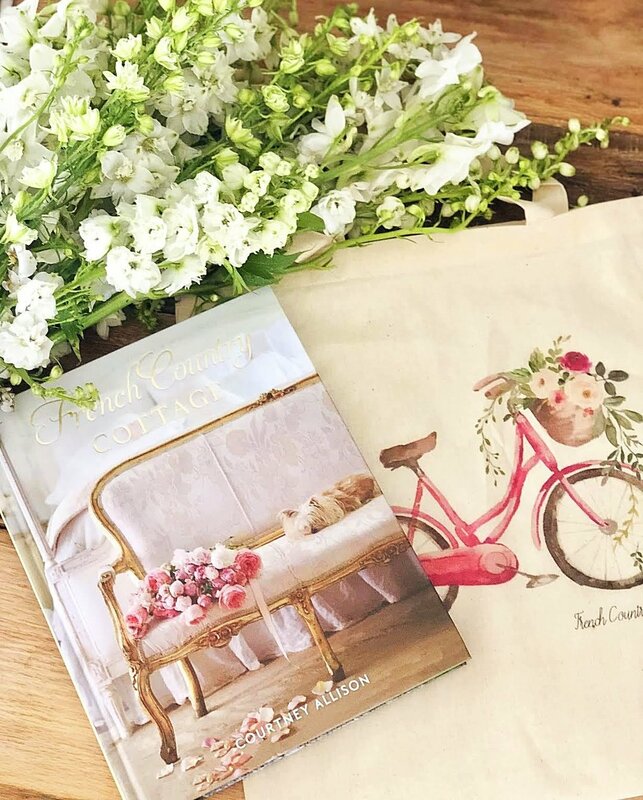 I'm signed up to follow Antique Farmhouse in Pinterest and Instagram! This is he style I LOVE! Will sign up! Love the candelabra dripping in rustic gold beauty. This is a great site, I sent it one to non blogging friends and I also love the cabinet, the one like a medicine cabinet. The dough bowl thing you have I have it too! Love, love a great dough bowl. Hey It's Mary! Well I'm signed, sealed and waiting for delivery, I could literally have each piece in my home. But where would I put it? :) Thanks for hooking me up with this great shop! Love it! 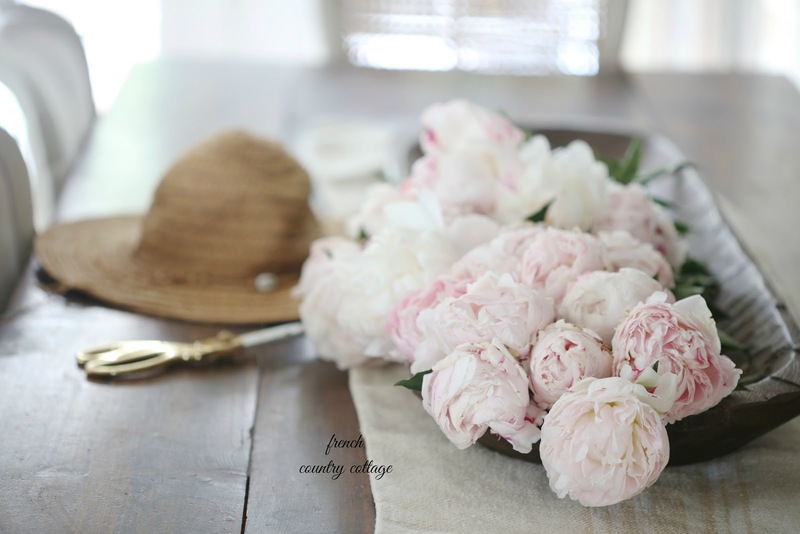 I already follow your blog and get the daily e-mail from Antique Farmhouse. Am following Antique Farmhouse on Instagram and Pinterest. My fave is the dough bowl. I have always liked their tripod floor lamp. I follow AF on Facebook and have for quite a long time. I think the bowl is my favorite, but I really like the lamp too! I love the dog paper towel holder. adirable! I love your blog and I love AntiqueFarmhouse.com! They had me at the Vintage Finds section, particularly the wooden spice boxes, feed sack towels, and carved lemons. Many thanks. I just signed up for the newsletter, thanks! I just followed them on Pinterest, thanks! I'm not sure how this works exactly...do I enter each separately? For entry one, I loooove the iron tables (there's 2 of them and would be totally happy finding a home here....buuuttt...I also loved the wood trays, the terra cotta pot, tin wall shelf and farm towels. Top three things are the patriotic pillow, candelabra and dough bowl! Entry 2...I signed up for the emails...entry 3...I am now following on IG and entry 4...following on Pinterest. Thank you! This is so fun! Love love! I follow them on Pinterest and now Instagram. I receive their email also. I adore the galvanized bread pan/cover, the dough bowl (of course) and the patriotic pillow. I'm a military wife and it's all lovely!!!! I love the Ceramic Pig Soup Tureen With Ladle! I liked Vintage Finds over at their website. Aaaaghhhh, I can't pick just one! LOL! I really seriously like them all, so I'll say Prairie Living, because that's standing out to me right now. :P Thanks for the giveaway! I follow AF on Instagram. I follow AF on Pinterest. European Rustic is my favorite! Thanks! Lynda Lamon- your entry was a winner- please drop me an email with your shipping info and I will forward to my contact! I have been receiving the AF emails for years! Love them!! I follow AF on Pinterest! Thanks!! I have received there email for awhile now! I already receive emails from Antique Farmhouse. Thanks! My favorite want this past week was the reproduction book press! I love the Make an Entry vintage wire coat rack! perfect for drying towels in the kitchen! I follow AF on pinterest! I receive AF email newsletter! I already receive emails from Antique Farmhouse! Have purchased several of their products! Love! I like the options in the Farmhouse Kitchen event! They would be great in my kitchen! I started following Antique Farmhouse on Pinterest! i am an AF junkie. I am IN NEED of the brass flower pots today. I already subscribe to Anitique Farmhouse. 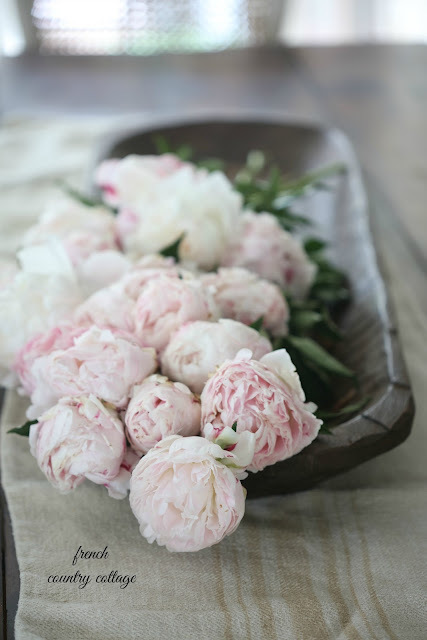 Love your Peonies in the dough bowl! I already follow Antique Farmhouse on Instagram. I love a lot of their things, but I'd really like to have that black bunny! signed up for their email. 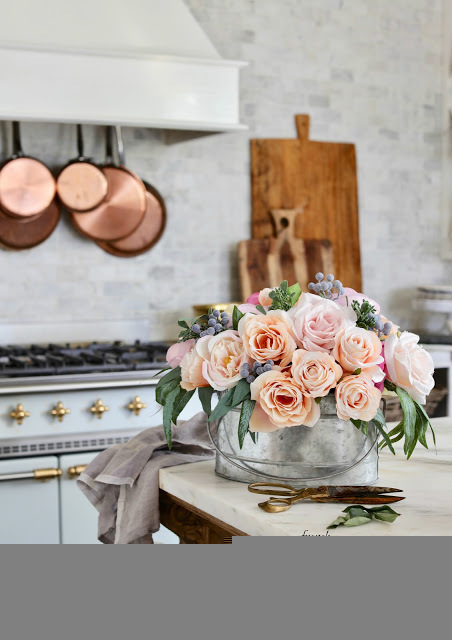 Love the French wire tiered basket and dough bowl! We would love to win dough bowl! Thank you for the chance to win! I love the American Homestead event! I already subscribe to Antique Farmhouse. I love the summer in the country!